World title challenger Gary Russell Jr believes experience will prove pivotal when he faces the talented Vasyl Lomachenko for the WBO featherweight crown this weekend. The two-time Olympic gold medalist Lomachenko has not taken the easy option since turning professional, with his first fight a victory over the skilled Jose Ramirez before a split decision loss in an historic bid for the world title against the hardened Orlando Salido. 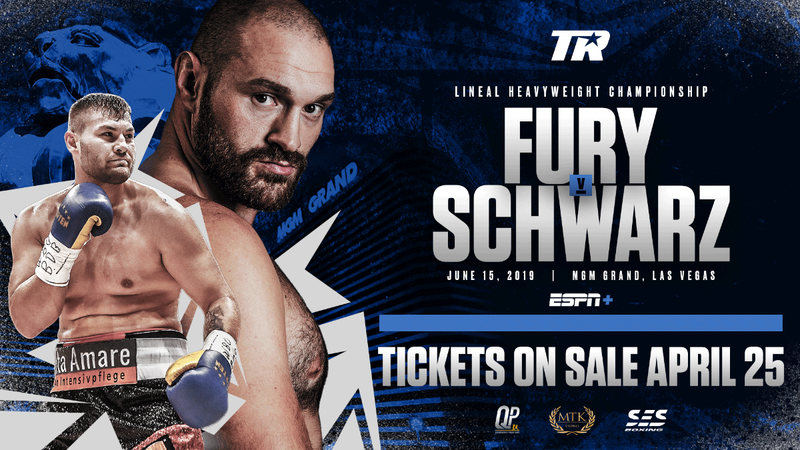 With only two professional bouts under his belt, Russell Jr, who has built up a record of 24 fights with 24 wins before taking his first stab at a world title, believes that Lomachenko isn't prepared for what is coming his way at the StubHub Center in Carson, California. “I feel like this is something I've worked for for so long. I think that it is destiny, and I believe that some people who haven't, they're about ready to find out,” said Russell Jr.
“My team and I had a game plan when turning professional. You see these guys before that have been stellar amateurs and can't make the necessary adjustments as professionals. “We wanted to get the rounds in; we wanted to learn the ins and outs as a professional before we competed for a world title. We had a minor hiccup here and there, but other than that we stayed on course and we're right on track. 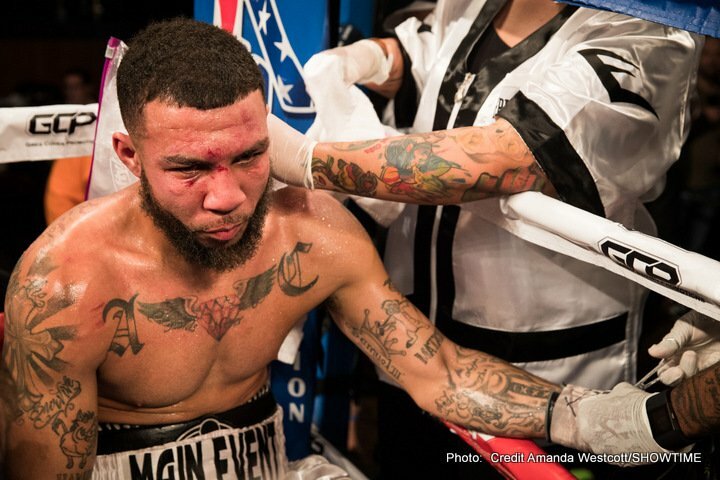 The Washington DC born star has taken some flak in recent times about the level of competition he has faced but he insists those fights will be to his benefit as he challenges for the world title. “There's going to be criticism [no matter what]. My dad told me you could never please everybody. You know we wanted to get to maybe 23-0, you know 22, 23-0 before we competed for a world title,” said Russell Jr.
“One of the reasons why is based on the fact that you can be an elite amateur, but when you become a professional it's a completely different world. “You're not going the full rounds, you know you're going 10, 12 hard rounds with guys that are putting in that extra work, and this is the only way that you can gain experience by getting these rounds in. We don't want to take things like that for granted by not getting the rounds in,” he said. 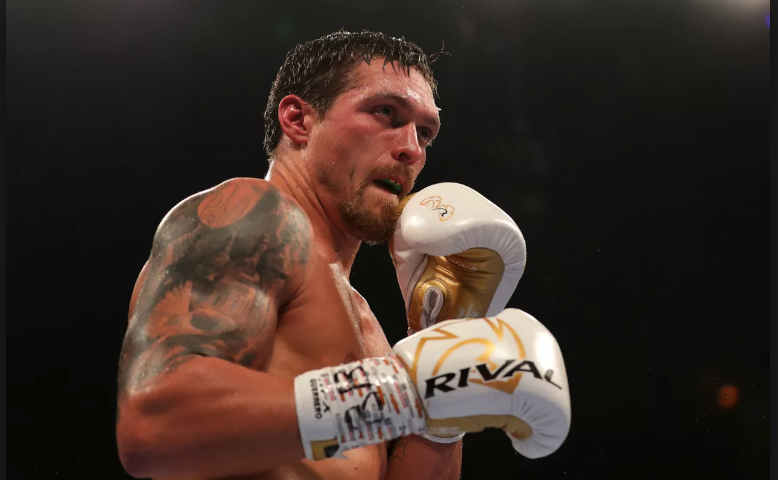 The 26-year-old southpaw was named the 2011 Ring Magazine ‘Prospect of the Year’ but will now go in against a fighter in Lomachenko who is being fast tracked to the top. “I think my hand speed will definitely be a big factor. I understand you could probably bring guys in to kind of mimic my style, but if they have the hand speed they don't have the punching ability, and if they have my punching ability they don't have my hand speed. The gifted Lomachenko though has questioned the level of competition Russell Jr has stepped in with so far, believing that the men he has gone up against in his two professional bouts have been of a higher calibre than anyone the American has faced so far. “I haven’t see all the fights, and I didn't see all his opponents, but as far as I saw I can probably compare a few guys who were close to Jose Ramirez, but I've never seen any of them being as far as Salido,” said Lomachenko. 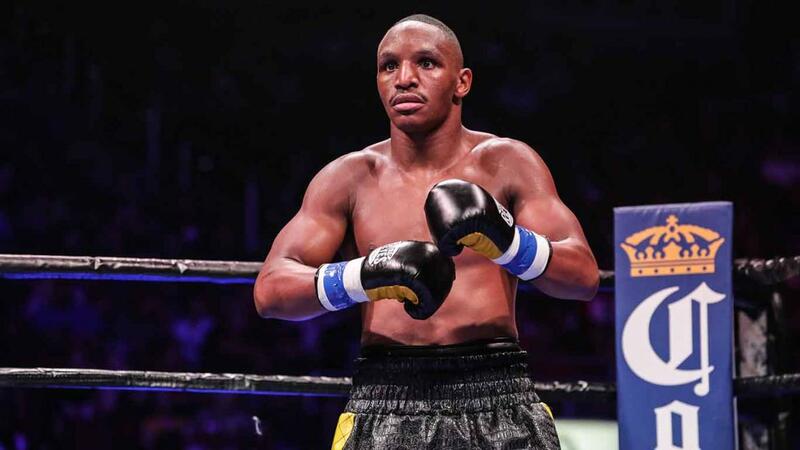 The 26-year-old ace is grateful for his second shot at a world title and believes he has learned from his initial challenge earlier this year with the Mexican Salido, who was stripped of his chance of winning the vacant WBO title at the time after failing to make weight. “I learned how to adjust to professional boxing, because I've never been in the ring so much. But I think just fighting the 12 rounds with Orlando Salido I got to experience more than if I would be fighting just regular level guys for two years,” Lomachenko stated. “I'm not looking at it like a ladder, like I'm stepping up or stepping down. I just have another chance to fight for the title, and you know this is my dream and desire is to get one and I have a chance and I'm going to take it. 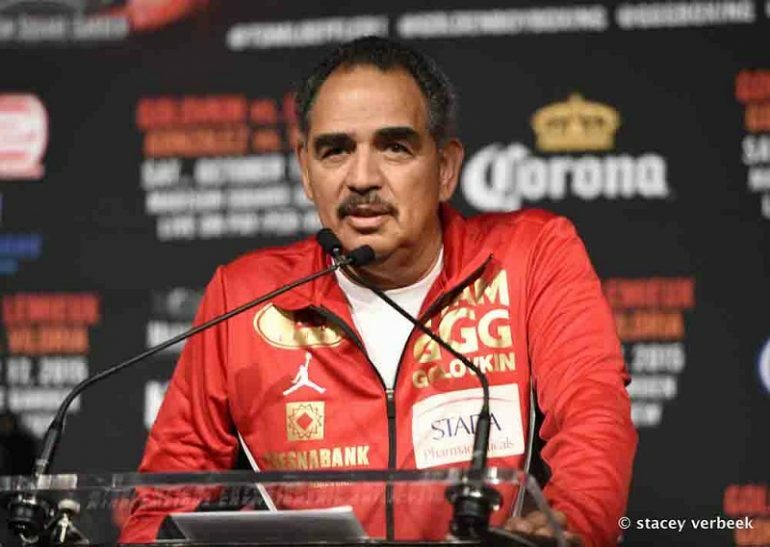 “After the Salido fight I didn't know who it was going to be, Gary Russell or somebody else. 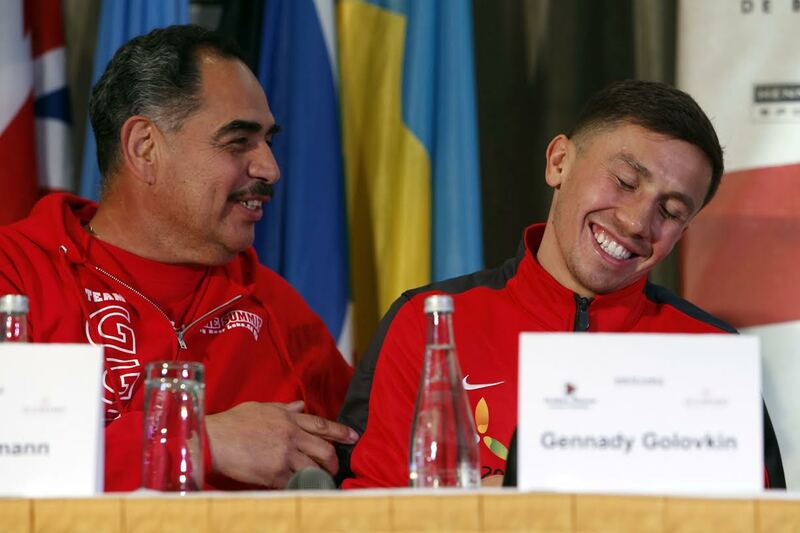 I didn't care, I just said make me the fight for the title,” said Lomachenko. 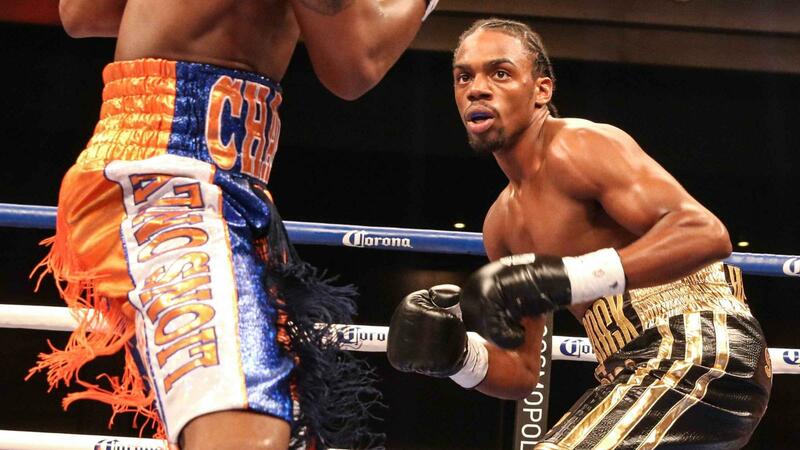 Russell Jr. vs Lomachenko is live and exclusive on BoxNation (Sky 437/490HD & Virgin 546) this Saturday night. Visit www.boxnation.com to subscribe.